The Shrewd Economist: Is the EU Growing or Getting Fat? 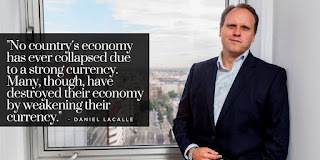 DANIEL LACALLE: The economic sentiment index in the Eurozone is at a five-year high. The index (ESI) rose to 109.6 and has been growing for steadily. With estimates of consumption growth moving between 1.5 and 1.7%, and investment growth of 2.5%, data confirms that manufacturing indices also continue to expand. 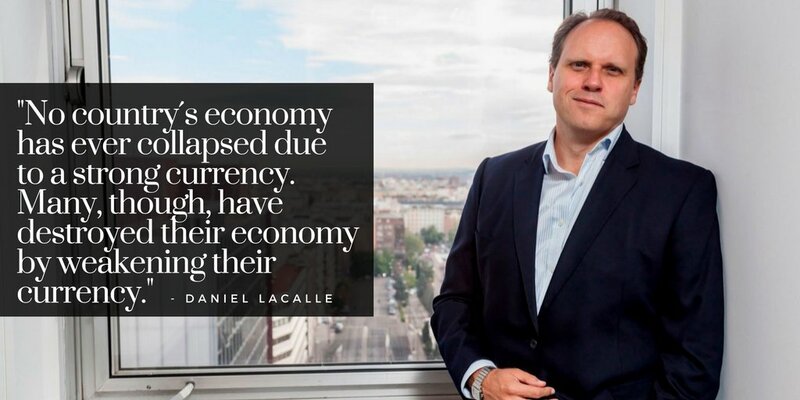 "By maintaining the imbalances of the decade of excess we are missing the opportunity to prepare for the future."